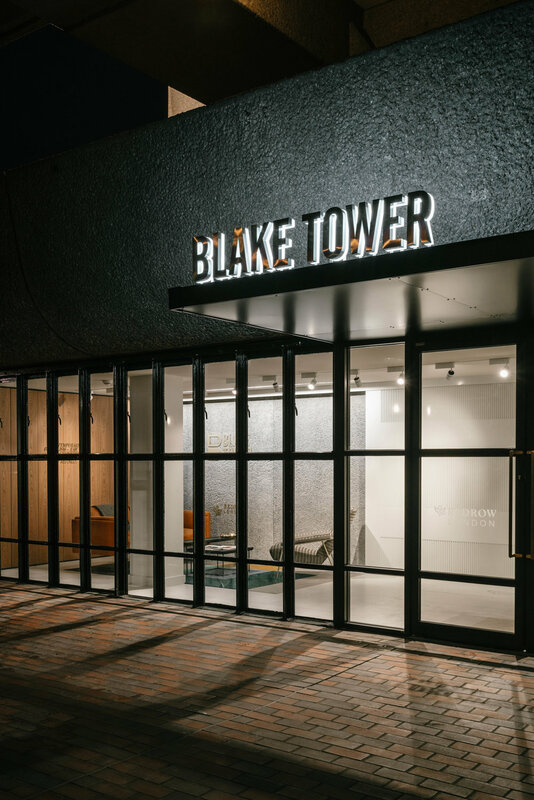 Conran and Partners’ Blake Tower has been shortlisted in The AJ Retrofit awards ‘Retrofit Housing (Over £5 Million)’ category. The 17-storey 1960s building, one of the finest examples of British Brutalist architecture, is being converted into 74 apartments. A former youth hostel, the building will offer a mix of one, two and three bedroom apartments and studios as well as two penthouses to suit the needs of a range of buyers. The awards ceremony takes place on 13 September 2017 at The Brewery, London.